Trying to come up with different interesting and nutritious vegetarian dishes every day for large quantities of people with limited ingredients is a challenge. And although pasta is great for numbers it’s something that you don’t want to give every meal. But in this case it’s gorgeous. French beans are in season at the moment. sp are the veg du jour. They are hugely versatile as they can be boiled, fried, blanched, baked, and stir fried. I’m kind of in love with them to be honest, especially as they are easy to prepare. They are also really easy to grow. They are thought to have originated in South and Central America where their cultivation was started around 7000 years ago. When Christopher Columbus returned from his second voyage to the New World around the year 1493, he brought the French bean to the Mediterranean region. At that time French beans were considered rare and therefore expensive but very soon became one of the most commonly used beans. They were introduced to France in the year 1597 by the Conquistadors. Prepare the required quantity of french bean by topping and tailing them. 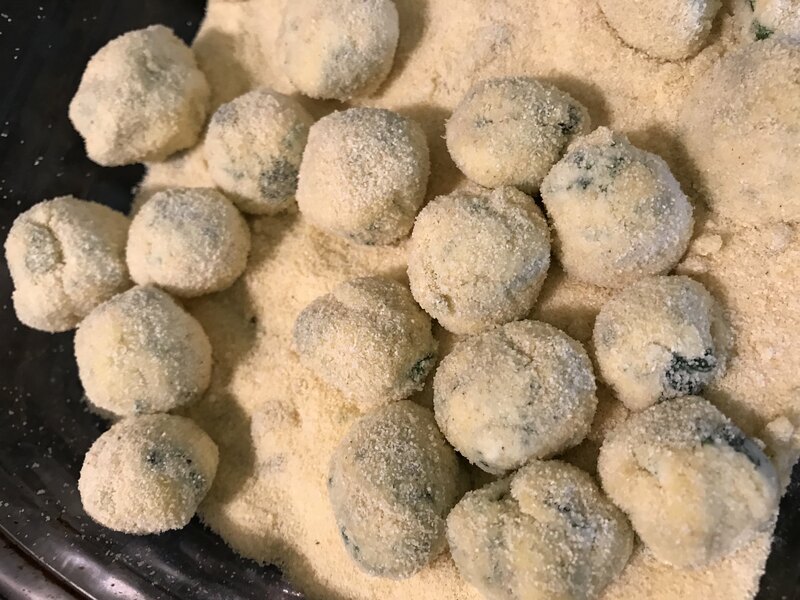 Then blanch them for 5 minutes by putting them into boiling, salted water for 6 minutes, then immediately cooling them under running cold water, or into iced water preferably. Slice into bite size pieces. Sauté the onion and garlic gently in the olive oil until translucent. 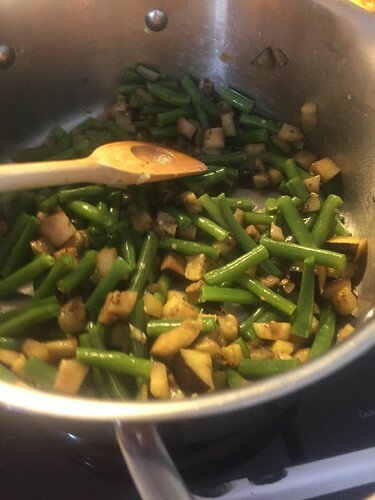 Add the courgette and aubergine and continue to cook, stirring for about ten minutes until both of these vegetables are cooked. Add back in the beans, and the spinach and cook until the spinach looks droopy! Meanwhile cook the pasta, drain reserving about a cup of the cooking liquid or “liquor”as it’s known in the *trade* (LOL). Mix in the veggies, and the crème fraiche. Season very well, and serve immediately. In this case I did not have spinach to hand so used rocket instead. This makes the sauce quite highly seasoned which suits the creamy crème fraiche sauce. Rocket is one of my favourite salad leaves to use. Very delicate with a powerful peppery punch. Arugula as it is sometimes known as- is rich in Vitamin C and Potassium. All parts of the plant can be eaten, but the leaves are the most popular. With tons of flavour you can feel the healthiness in the dish, also acting as a hydrator in the warm weather. This recipe is a bit loose. And by that I mean, there’s no quantities, as it depends on how many I’m feeding. 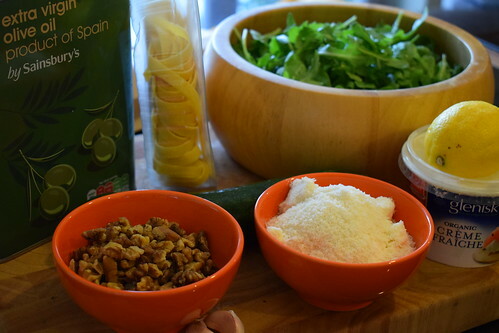 The general rule of thumb for the “pesto” is equal quantities of nuts, cheese and leaves. With enough oil until you get the desired consistency. The other essential to this dish is the Crème fraiche. 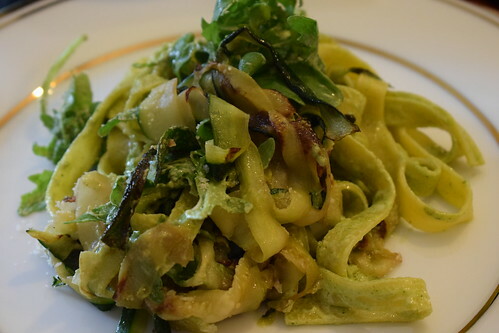 The level of acidity in the pesto needs to be balanced and cooled so to speak. I always use Glenisk. The quality is always spot on. In a small frying pan, toast the walnuts over moderately low heat until golden, about 5 minutes. Finely chop 1/2 cup of the walnuts; coarsely chop the rest for garnish. 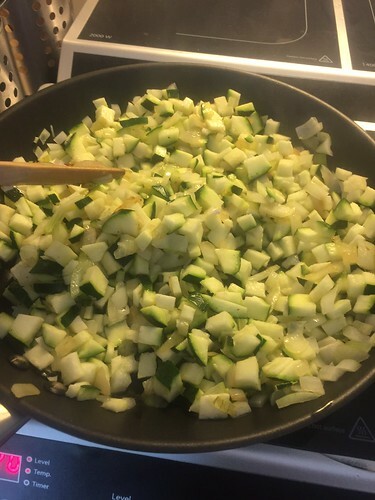 Add some oil to the pan and quickly fry off the courgette. Remove to a plate for later. 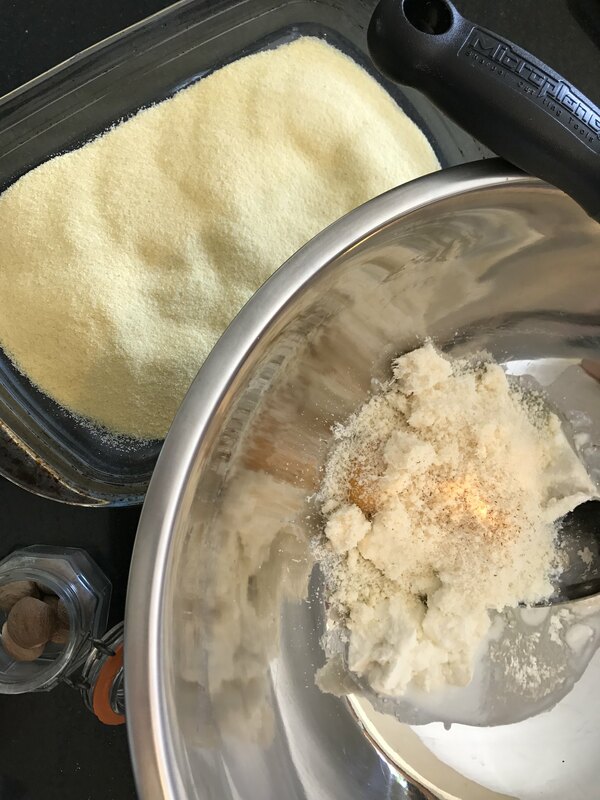 In a food processor, pulse equal quantities of the rocket (keep some to go through the pasta at the end) the garlic, the walnuts and the cheese until finely chopped. Season the pesto with salt and pepper, and add the oil slowly. In a large pot of salted boiling water, cook the pasta until just cooked. Drain well and add to the pesto in the bowl. Add the courgette and toss to evenly coat. Stir in the lemon juice and the remaining rocket and season with salt and pepper. 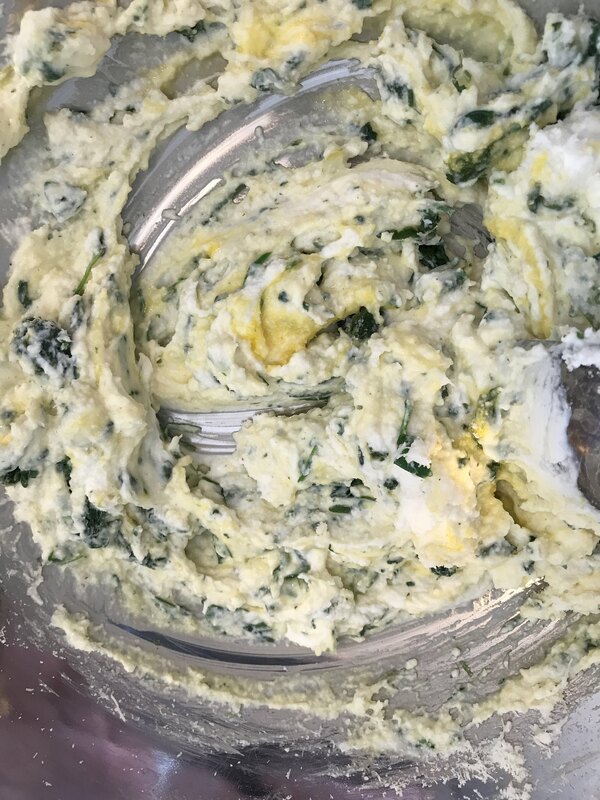 Add the crème fraiche, this is a really important step as it gives the softness to the dish. Mix well. Transfer the pasta to a platter, drizzle with olive oil and garnish with the coarsely chopped walnuts and some more grated cheese.